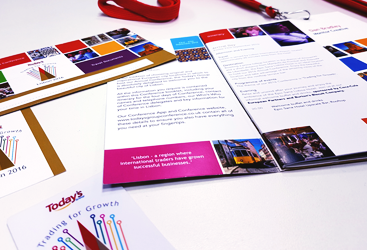 Following on from their successful Conference in Monte Carlo, Today’s Group required a completely new brand identity and suite of marketing collateral that would show a clear progression from the 2015 event, as well as communicate their ‘Trading for Growth’ Conference theme. 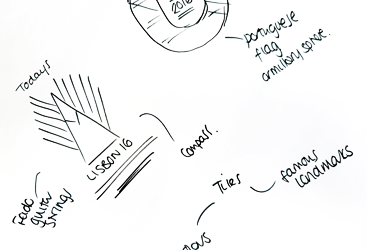 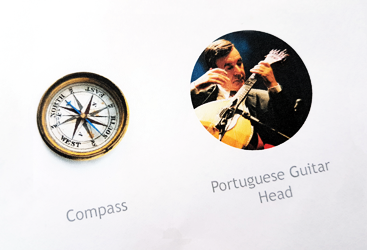 The shape of the logo takes inspiration from the famous Lisbon guitar, whilst the coloured strands denote the Group’s trading categories. 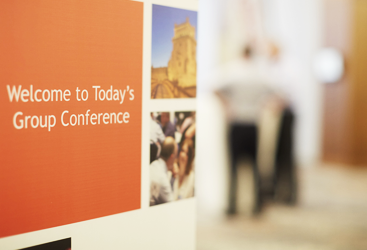 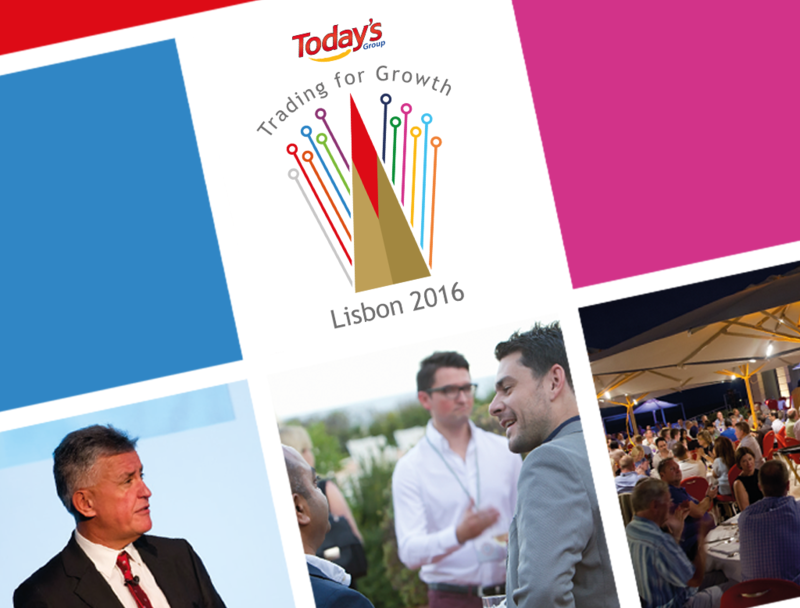 The coloured blocks branding was developed to bear a resemblance to the Lisbon tiles and showcases a mix of Lisbon imagery and conference shots. 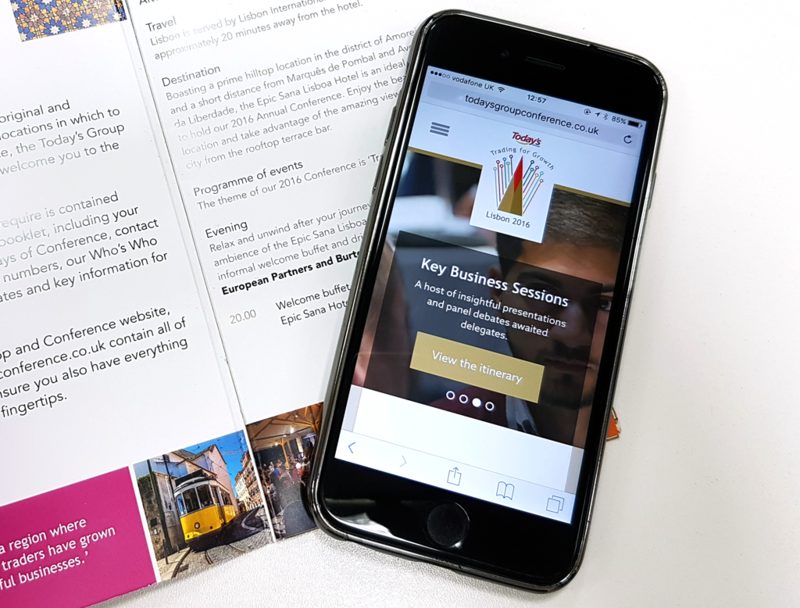 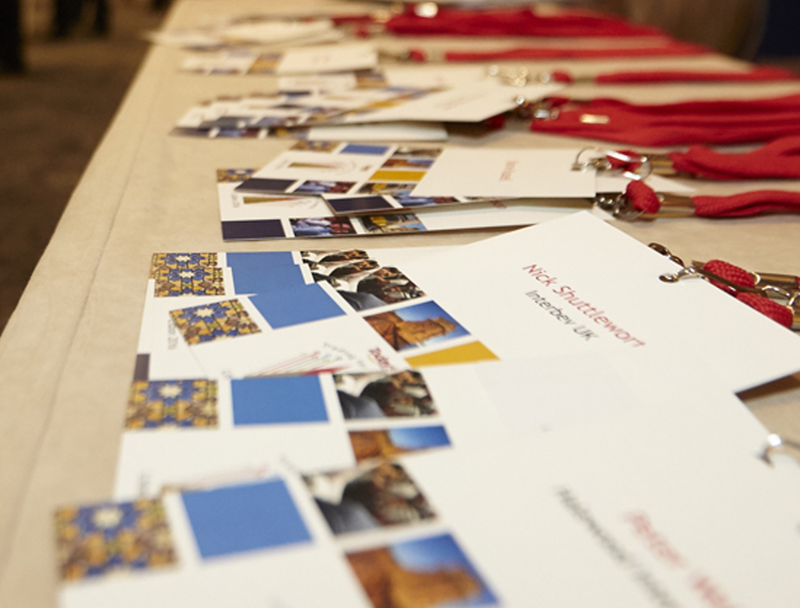 From design and delivery of the original teaser campaign and Conference brochure, right through to the table plans, name badges and hanging banners, Monitor provided an all-encompassing set of marketing communications.